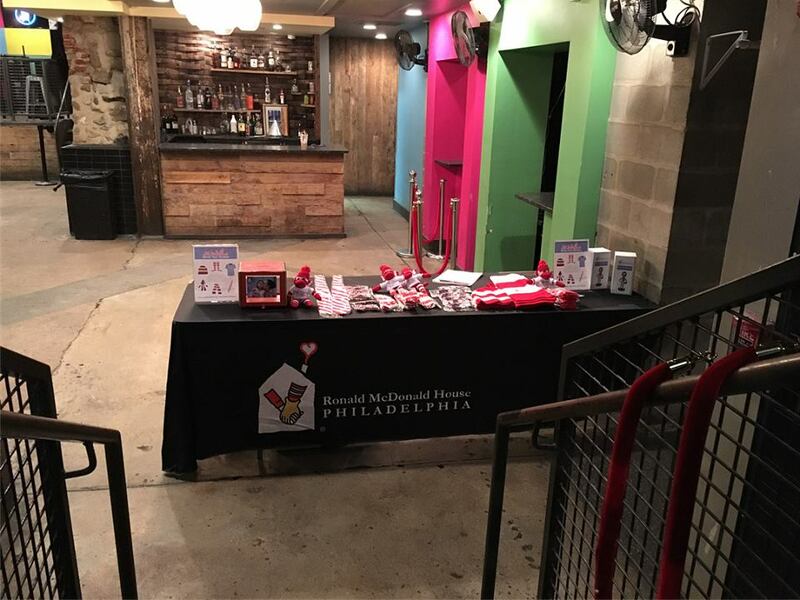 We at BoatHouse would like to extend a huge thank you to everyone who came out to the Racing for Ronald event we hosted with U-Bahn in support of the Ronald McDonald House. We hope everyone had as much fun playing Mario Kart and donating to a good cause as we did hosting the event. There will be more to come in the future.